A Turkish military chopper was downed amid the country’s Olive Branch operation in northern Syria, President Recep Tayyip Erdogan said. Two soldiers were killed in the incident. The president also said the Turkish Armed Forces “destroyed many missile depots” of the Kurdish militias they are battling in the Afrin region.Turkish Prime Minister Binali Yildirim later told journalists that two soldiers were killed in the crash. However, he said that the cause of the incident is still unclear. “We don’t have exact evidence or document to determine that it went down with any outside interference,” Yildirim told reporters on Saturday, as cited by AP. A representative of the Kurdish militias said that the chopper was shot down by Kurdish fighters over an area located northwest of Afrin, according to the news agency. The Turkish Armed Forces also confirmed the incident and the deaths, saying that the helicopter had “crashed.” It is also unclear where the incident took place. Yildirim said that it occurred in Syria’s northern Afrin province. 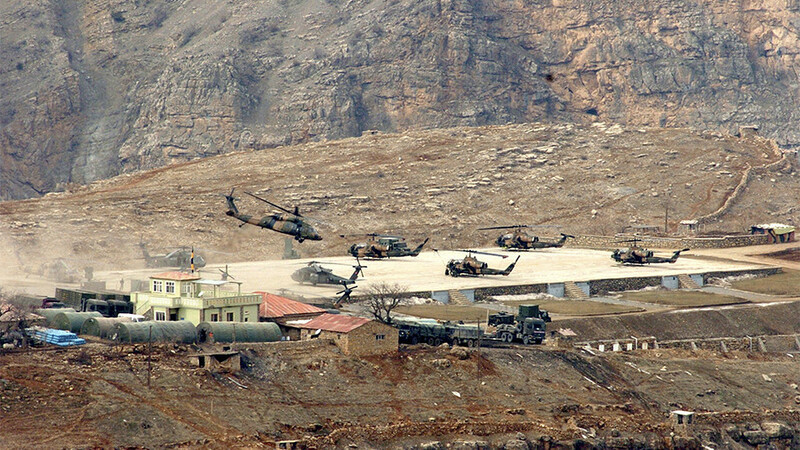 However, Anadolu Agency earlier reported that the helicopter crashed in the southern Turkish province of Hatay. 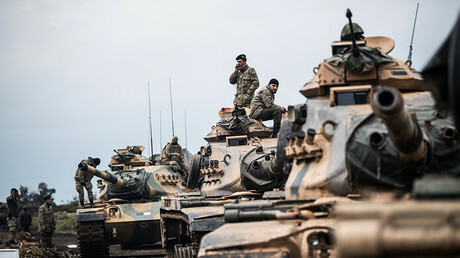 The Turkish General Staff also said on Saturday that the armed forces “destroyed” 36 targets and “neutralized” 79 militants in the airstrikes carried out in the Afrin region overnight.The Turkish Operation Olive Branch in the Afrin region in northern Syria entered its fourth week on Saturday. The campaign followed Ankara’s promises to “strangle” the new Border Security Force (BSF) in Syria. 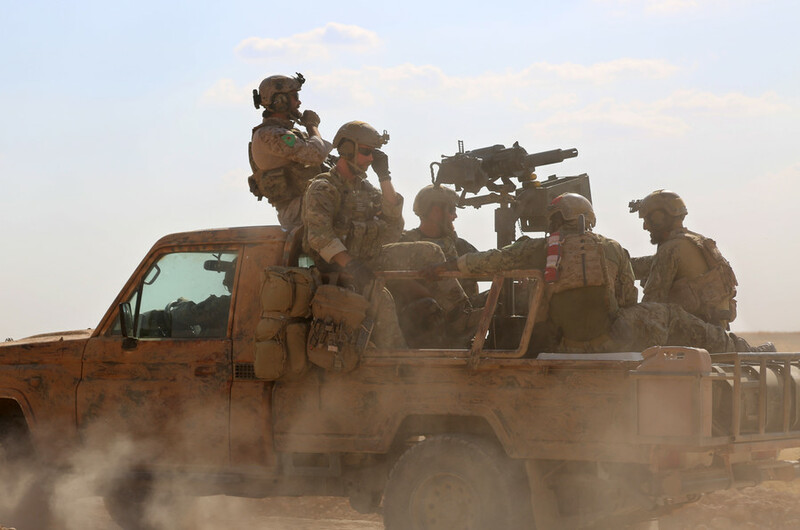 Earlier in January, the US-led coalition announced that it would help create the 30,000-strong BSF, half of which would be made up of the Kurdish Syrian Democratic Forces (SDF) alliance. Ankara was angered by the fact that the main force behind the SDF is the Kurdish People’s Protection units (YPG), linked to the Kurdistan Workers’ Party (PKK). The latter is designated as a terrorist group by Turkey. Erdogan has recently stated that once the Afrin operation is over, Turkey’s next target could be Idlib.“We want our Syrian brothers and sisters to return to their land, and now we want to do the same in Idlib what we have done in Afrin,” he said on Thursday. 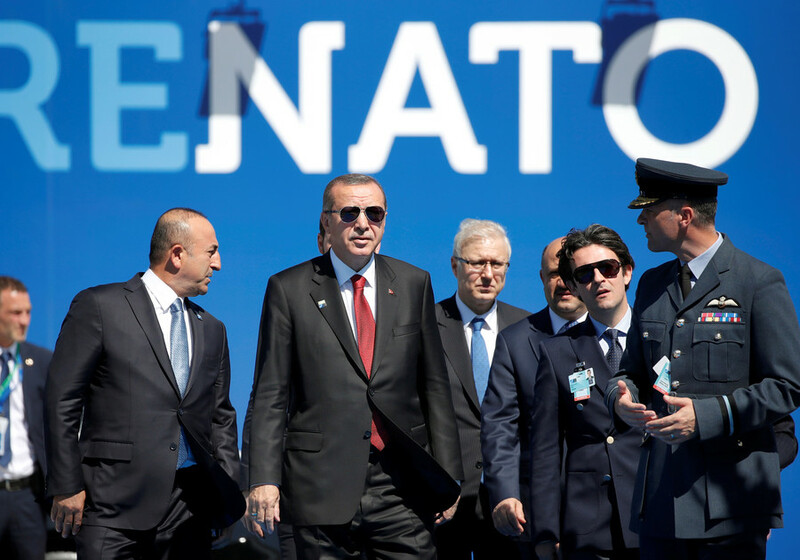 As the operation in northern Syria continues, Turkey, a NATO member since 1952, now seems to be straining the patience of its allies. During the first week of the campaign, Germany froze all decisions on supplying weapons to Ankara, including upgrades to the German-made Leopard tanks currently used by Turkey. 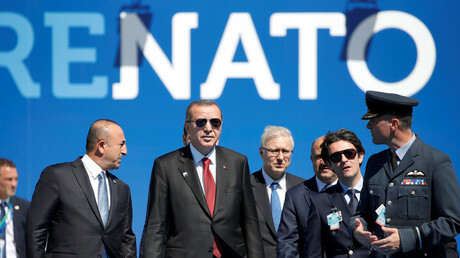 Earlier this week, the French president and foreign minister warned Ankara against the invasion and accused it of “adding war to war” – albeit in interviews, not official statements. 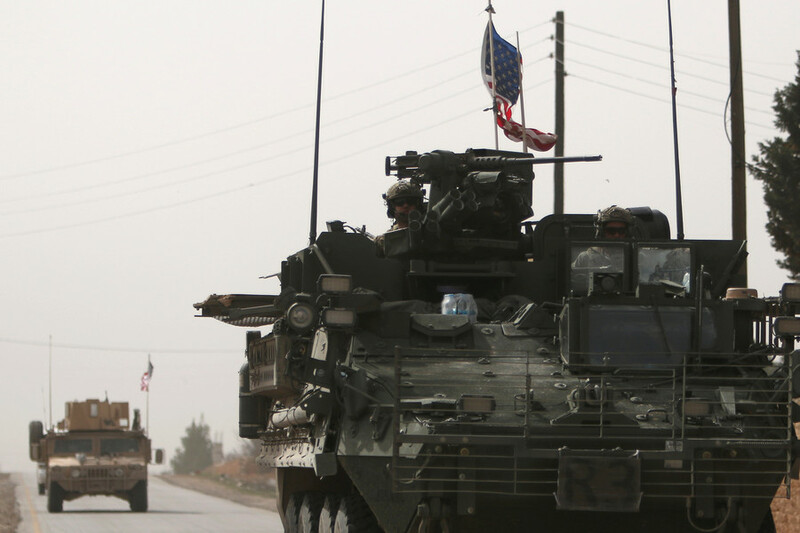 Ankara’s operation in Afrin has also caused serious tensions with its major ally, the US. 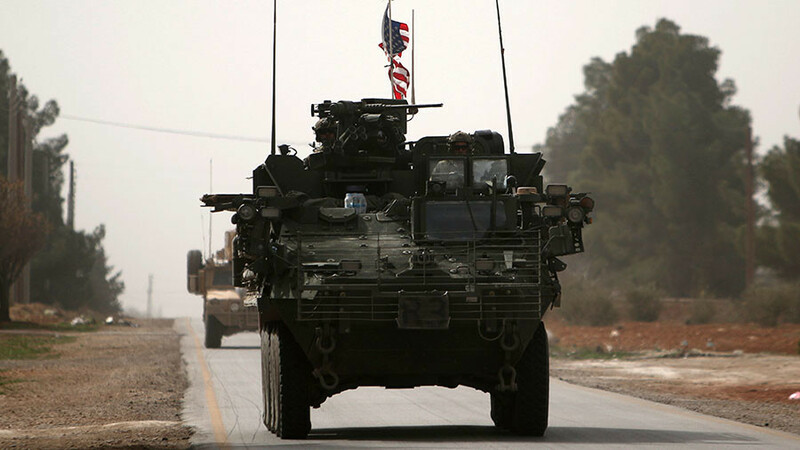 Washington later said it would cease providing military aid to the Kurds. 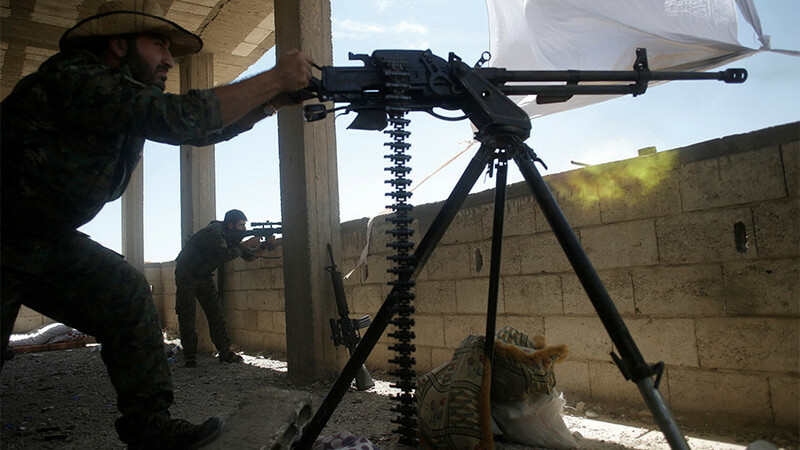 The US’ arming of the Kurdish Forces – especially the YPG – has been repeatedly slammed by Turkey.